The Electric Optics Parallel EL Tape Sampler is the perfect size to test if EL Tape is the right technology for your application, of if you just need a small amount. The EL Tape is 7/16" wide (glowing surface) and 7" long, and includes a female EZ connector on the end. 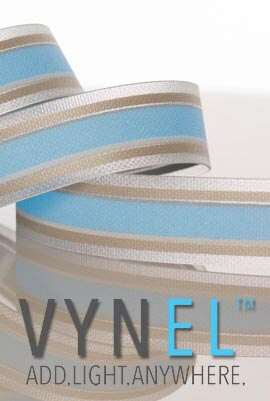 This Tape is optimized to be used with any of our Parallel EL Tape Inverters or battery packs. Comes with a 3M double sided adhesive backing for easy install. 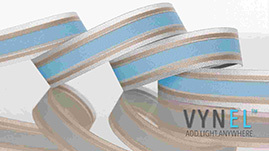 EL Tape will not glow on it's own and does require the use of an inverter to make it light up. If you don't have an inverter, we recommend the AAA Battery Pack which can be added by using the drop down window above.